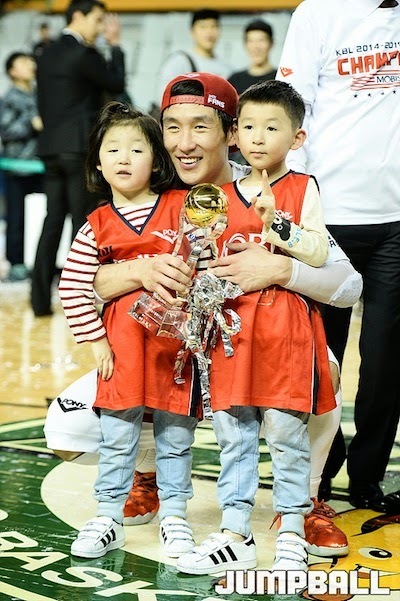 - Ulsan Mobis Phoebus ruled the Korean Basketball League for the third year in a row after completing a Finals sweep of the Wonju Dongbu Promy. 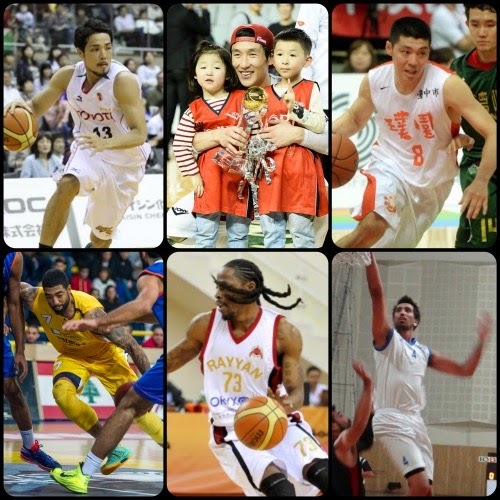 - After this week, the NBL season in Japan is down to its last handful of weeks before the playoffs begin. 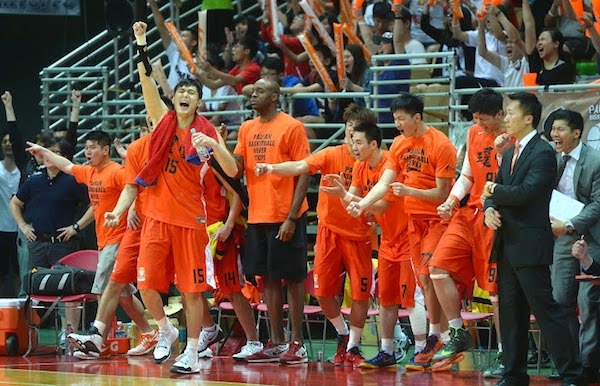 - After Taiwan Beer erected a 3-1 series lead in the 2014-2015 SBL Finals, Pure Youth stole Games 5 and 6 to force a winner-take-all Game 7. - The LBL officially kicked off its 2015 Playoffs with Al Riyadi and Champville gaining 1-0 series leads after big wins in their respective best-of-three series. 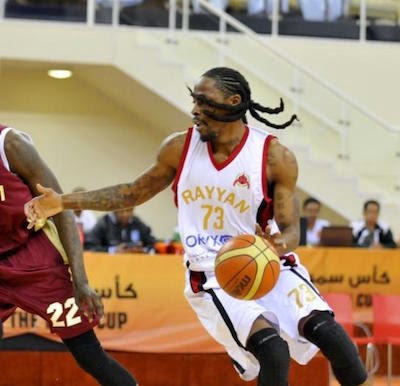 - Over in Qatar, Al Rayyan annexed the Qatar League crown after defeating El Jaish in the Finals. 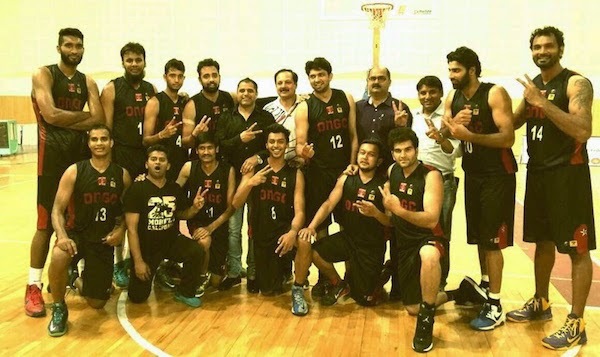 - In India, ONGC defended its national title in the Federation Cup. Heo Ung pops the cap in Game 3 for Wonju Dongbu Promy. Wonju still lost that one, 72-80. 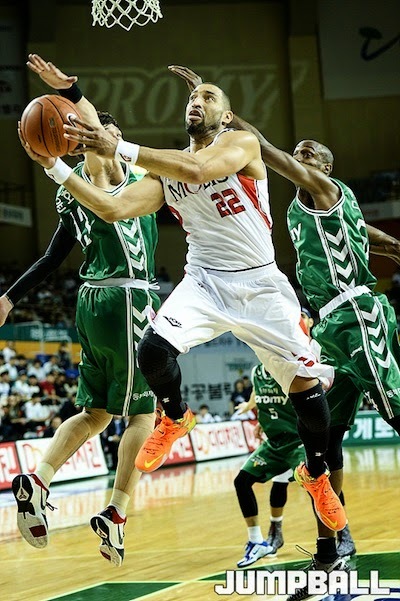 Import Ira Clark provided great support off the bench in Ulsan's championship run. Coach Yoo Jae-Hak gets his victory ride after helming Ulsan Mobis in completing its three-peat. 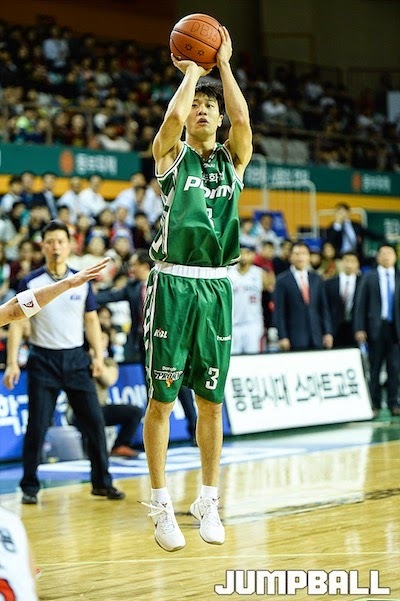 National team playmaker Yang Dong-Geun was named Finals MVP after averaging 20 points in four games. National team swingman Yoon Ho-Young went down with a big injury in Game 3. That proved to be a telling factor for Wonju. 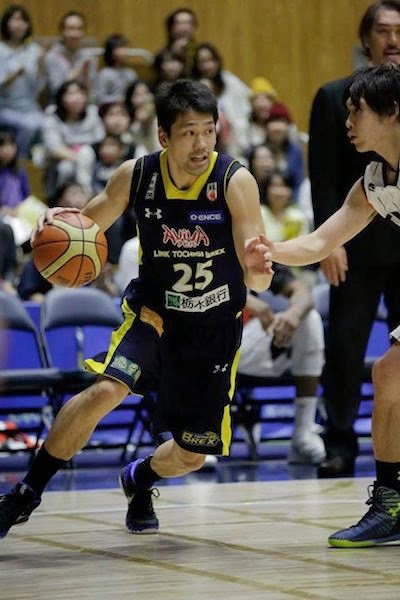 Atsunobu Hirao and the Hiroshima Dragonflies were served two losses by defending champion Toshiba this past week. 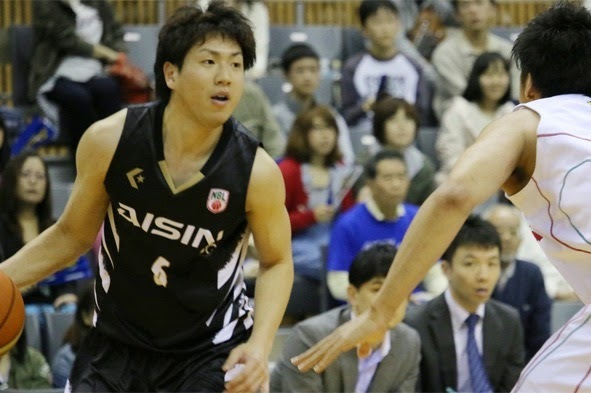 National team combo guard Makoto Hiejima scored 10 points, but the Aisin Seahorses still got owned by the Toyota Alvark this week. 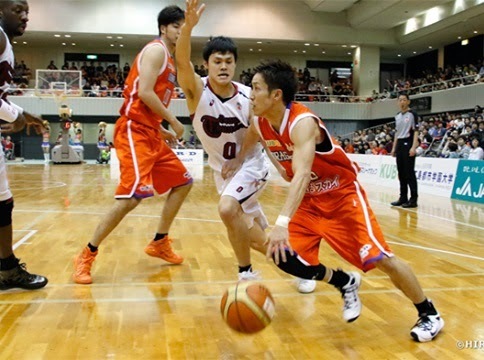 Shohei Kikuchi had 4 points as Toyota got its 31st win of the season at the expense of Aisin. 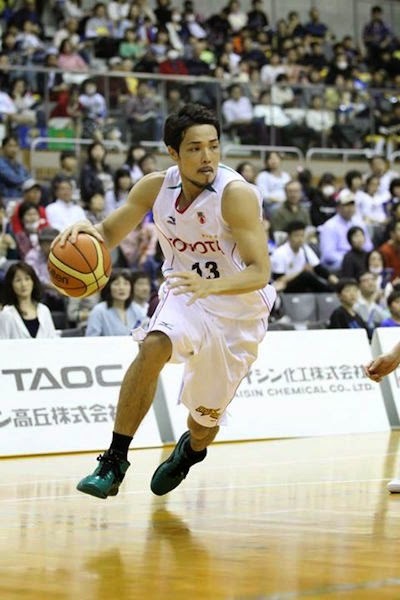 Former NT standout Takatoshi Furukawa dropped 13 markers as the Link Tochigi Brex beta the Kumamoto Volters, 74-66. 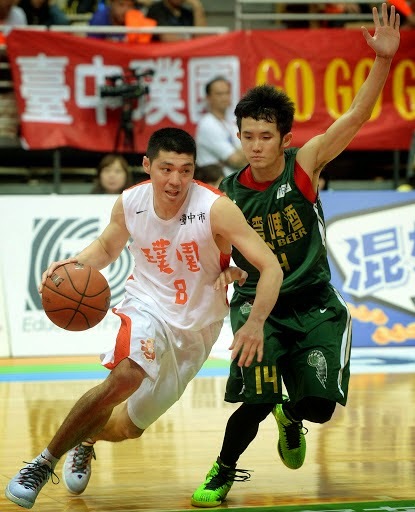 Veteran guard Chen Shih-Chieh has been a huge contributor in the last twi wins of Pure Youth in the Finals. 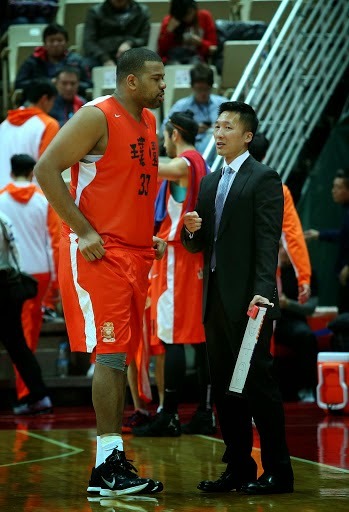 Garret Siler has struggled a bit against Taiwan Beer, but his 18-point, 23-rebound effort in Game 6 was nothing short of awesome. 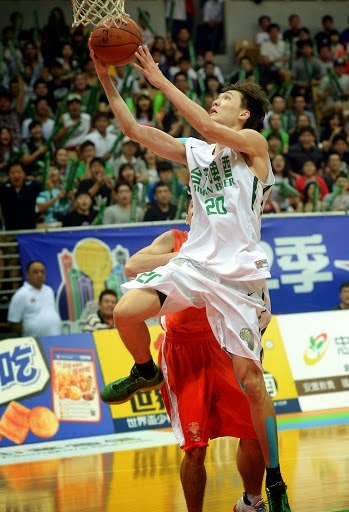 Jiang Yu-Ann has been playing well for Taiwan Beer, and he'll need to step up even more if they are to win in Game 7. Defending champion Pure Youth whoops it up after they win Game 6 and force a winner-take-all Game 7. 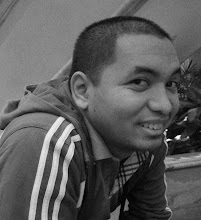 Young big man Zhou Boxun has been a revelation for Taiwan Beer. 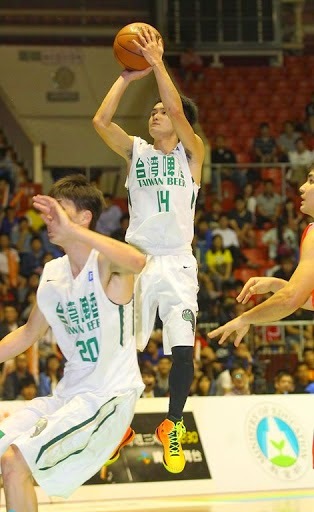 He could be one of the future bulwarks for the Taiwanese NT. 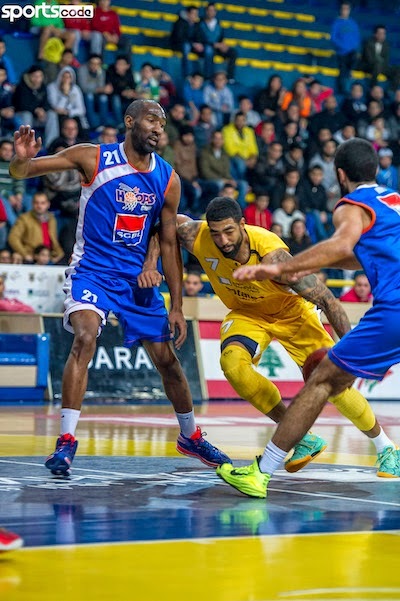 Jeremiah Massey was one of three Riyadi players who scored 20 points in their win over Hoops. 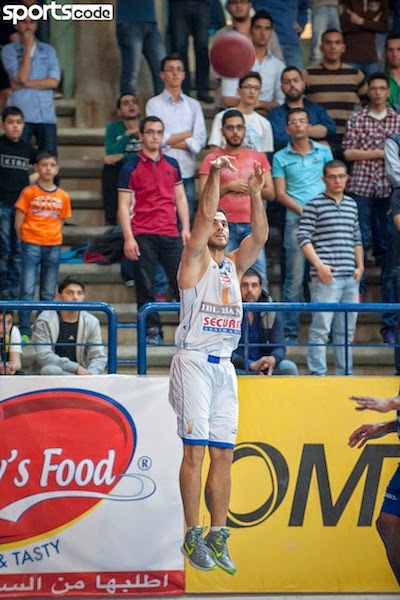 Milo Abou Jaoud was the only local to score in double-figures as Hoops lost to Riyadi. 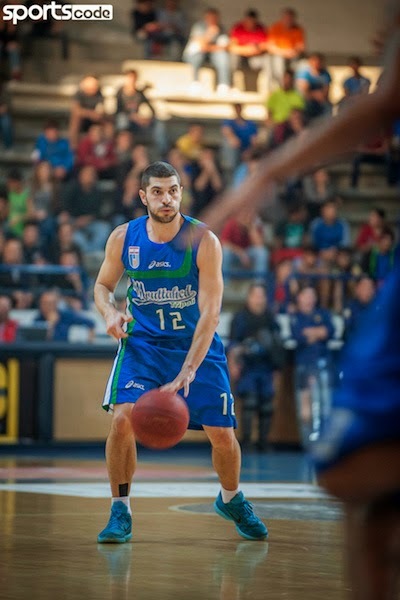 Nadim Souaid netted 20 markers as Champville dropped Mouttahed in Game 1 of their best-of-three quarterfinal series. 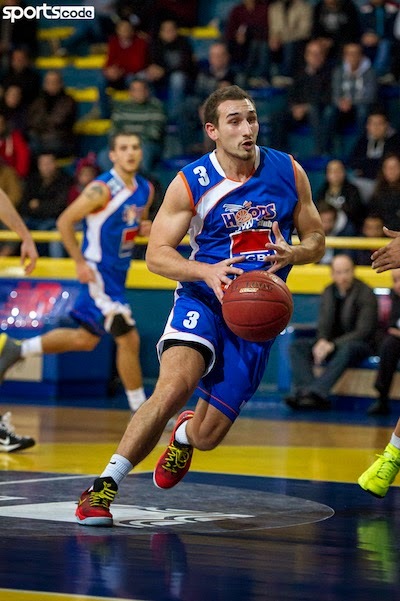 Ralph Akl recorded 9 points and 6 assists, but Mouttahed still fell short against Champville. 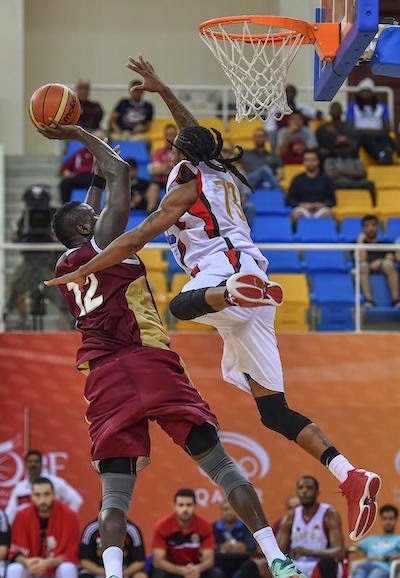 Al Rayyan ended up victors in the 2015 Qatar League, beating El Jaish in the Finals. 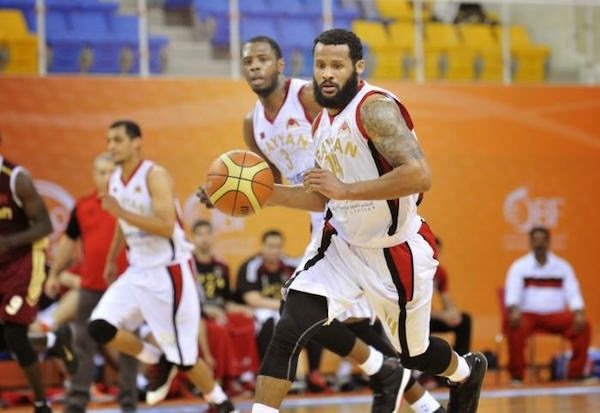 Demarius Bolds was a superb import for Al Rayyan, leading them to their 16th league title. Demarius Bolds skies for the block against Qatar NT big man Mohammed Yousef. Import Dominic James also had big contributions for Al Rayyan's titular run. 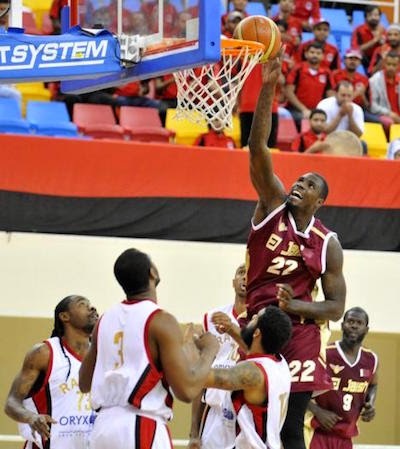 Former PBA import Vernon Macklin tips this one in, but even he couldn't push El Jaish to a win in the Finals. 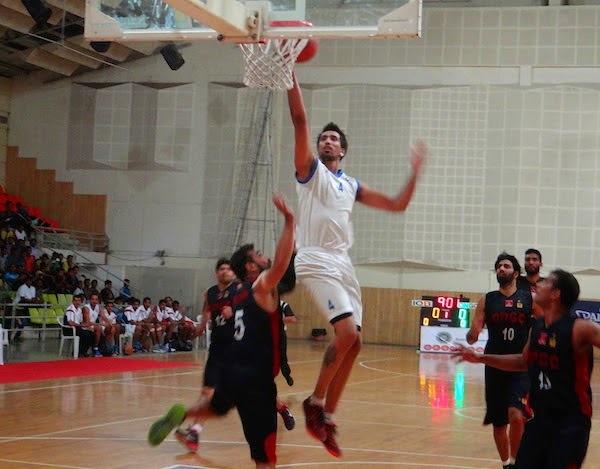 Super Indian swingman Amjyot Singh goes up for an easy lay-up. He scored 14 points, but his team still lost in the Finals, 50-71. Defending champion ONGC repeated as Federation Cup Kings. NT mainstays Amrit Pal Singh (top left) and Vishesh Bhriguvanshi (fourth from top left) led them with 20 and 13 points respectively.